Affordable Lemon Lawyer Near You! Lemon is a tag used to identify faulty vehicles. These vehicles include trucks, Sports Utility Vehicles (SUVs), and motorcycles. 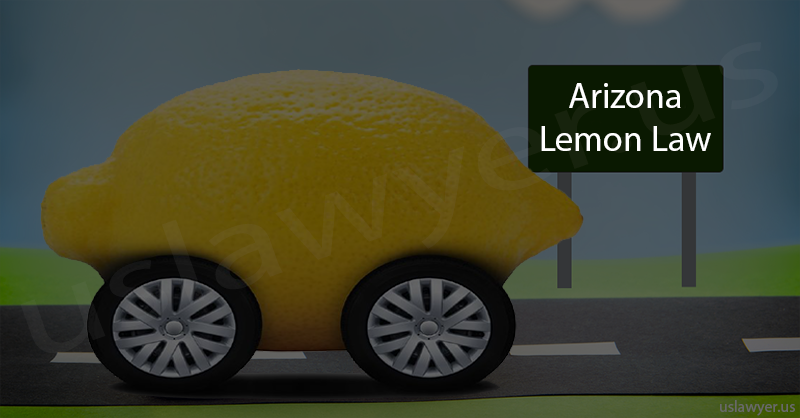 Lemon laws are laws particular to each state in America which stipulates and makes allowances for buyers of cars and other consumer products that never seem to be able to meet up to stipulated standards of quality and performance. Every individual state in the USA including D.C. has its own lemon law enshrined in its constitution. And since this is the case, the exact law varies from state to state although lemon laws for new vehicles specify that the manufacturer of a particular vehicle repurchase it if it has a fault that cannot be repaired within a particular time frame. These laws consider what exactly it is the fault with a vehicle is, how long the buyer of the vehicle is unable to access it as a result of an attempt to fix the issue, and the number of times there has been an attempt at fixing the fault. If the fault with a vehicle cannot be fixed within a certain time period stipulated within that particular state’s statute, the automaker is then under obligation to buy the vehicle back from the consumer. 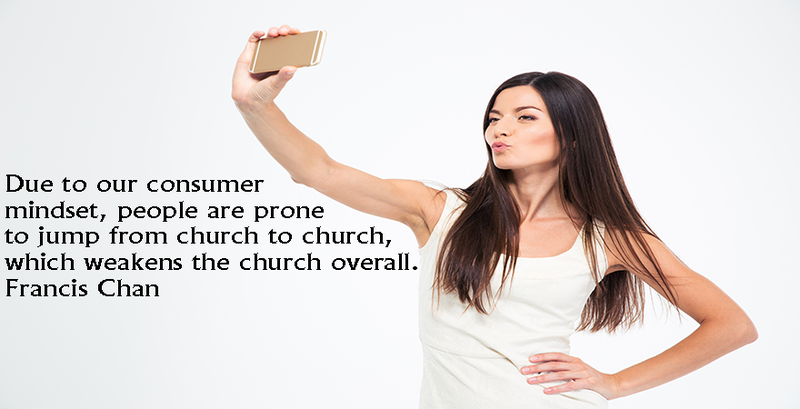 One thing that most people misunderstand is that the vehicle dealership where the consumer purchased the product is not the one obligated to repurchase the vehicle. This is because vehicle dealers are not the warrantors of vehicles but the manufacturers. There is a federal law in place that protects the citizens of every state in the US known as the Magnuson-Moss Warranty Act. This law was made in the year 1975 and it is targeted towards mechanical faults while state laws are more expansive. 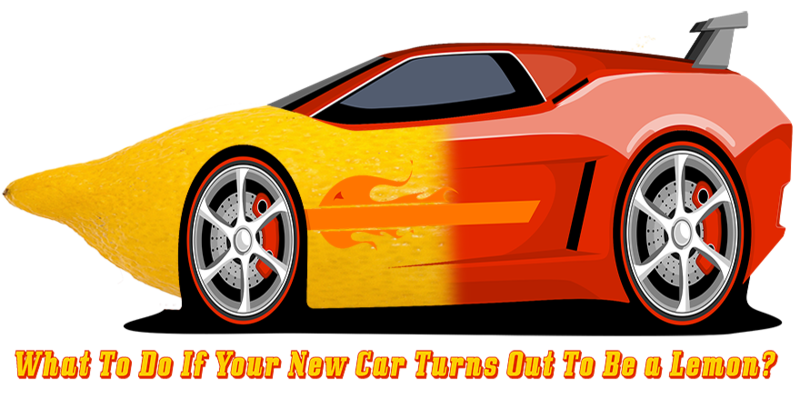 What To Do If Your New Car Turns Out To Be a Lemon?